We would like to inform you that we are establishing a special university-wide commission to examine the life and legacy of Charles McMicken and the use of his name at the University of Cincinnati. The commission will devote the current semester to studying this issue and engaging with the community, culminating in the submission of a formal report to the president for consideration. Representing a broad cross section of university constituents, the commission will be co-chaired by Lou Bilionis and Janet Reid. Professor Bilionis, dean emeritus of the College of Law, is a highly accomplished scholar, teacher and administrator. In addition to co-chairing the university’s Diversity Council for many years, Professor Bilionis has led several cross-college committees throughout his career. Dr. Reid is a nationally recognized and respected expert on equity and inclusion. She has worked with dozens of colleges and universities, in addition to having served as a trustee for Ohio State University and Xavier University. We want to extend our admiration and appreciation to them for co-leading this critical endeavor. Several institutions across the country have been called on to examine symbols and names associated with racism and exclusion. Multiple cities have removed or relocated statues memorializing Confederate figures, while numerous sports teams have changed mascots to eliminate racial and ethnic appropriation. On the other hand, some institutions have left contested markers in place as visible reminders of our nation’s history and its shortcomings related to justice, equity, inclusion and representation. At UC, we have an enduring responsibility, both intellectually and morally driven, to ground the study of complex issues in our academic values of inquiry, discovery, analysis, dialogue and sound decision-making. 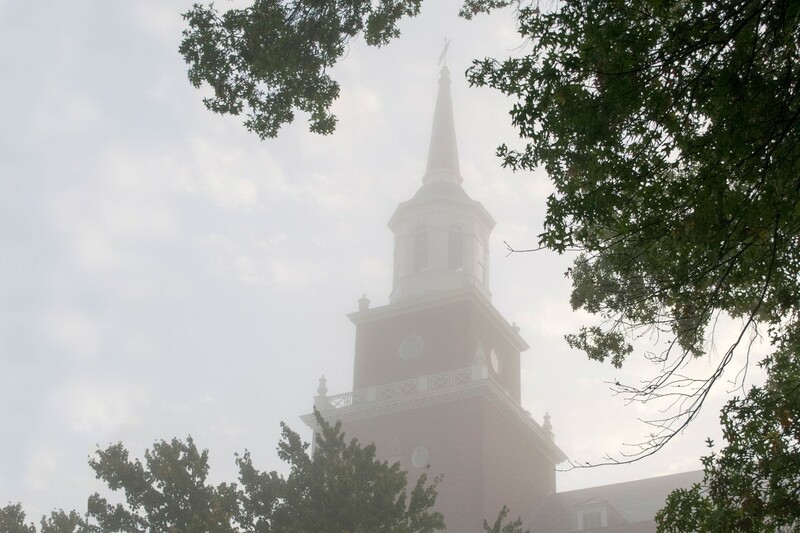 The question of McMicken’s ongoing affiliation with our campus is one such topic. More than our attention, it deserves our academic rigor as we seek to define a clear path forward. At this point, we know that McMicken was a slave owner and businessman whose will in 1858 bequeathed nearly $1 million to the City of Cincinnati to found a university. McMicken wanted the institution to educate, in his words, “white boys and girls.” How we figure these troubling facts into our current identity and future direction is now ours to determine. From the outset, we realize that thoughtful minds may interpret the same evidence and arrive at different conclusions. We also know that our respective view of history and its conceptual underpinnings will shape our perspective. For instance, some of us may view historical representation as largely fixed in the past. Others of us may view it as more open and malleable in the present. Both approaches speak to the reality that how we start this line of inquiry influences where we end. Nevertheless, at every step, we must rely on our bedrock principles of respect, empathy, civility and collegiality to guide our way. Challenging conversations have the potential to divide us. But our shared commitment to this great institution, despite its imperfect history, must keep us united and undeterred in our efforts to advance knowledge, change lives and build community. We owe it to everyone involved — past, present and future — to listen first, learn always and act wisely. Thank you for your interest and engagement.